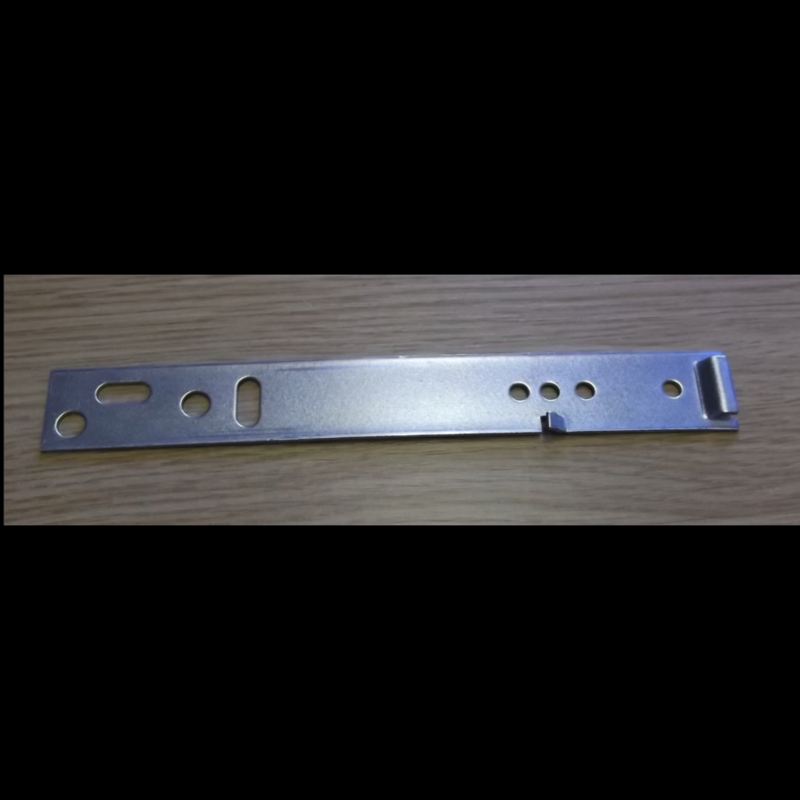 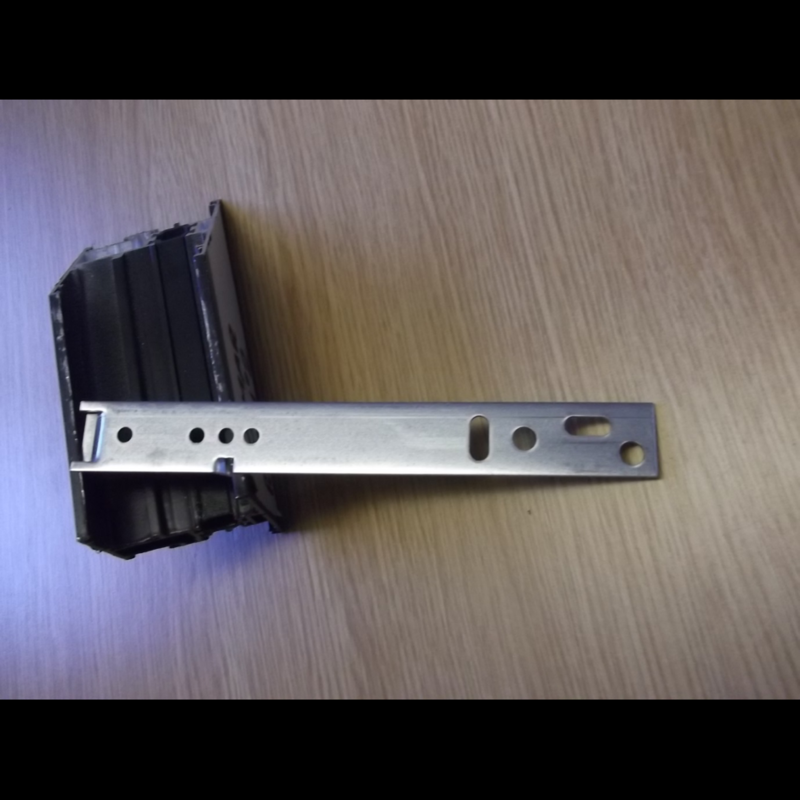 This is a 200mm fixing bracket to fit aluminium section for the construction market and particular to window installation either commercial or residential. 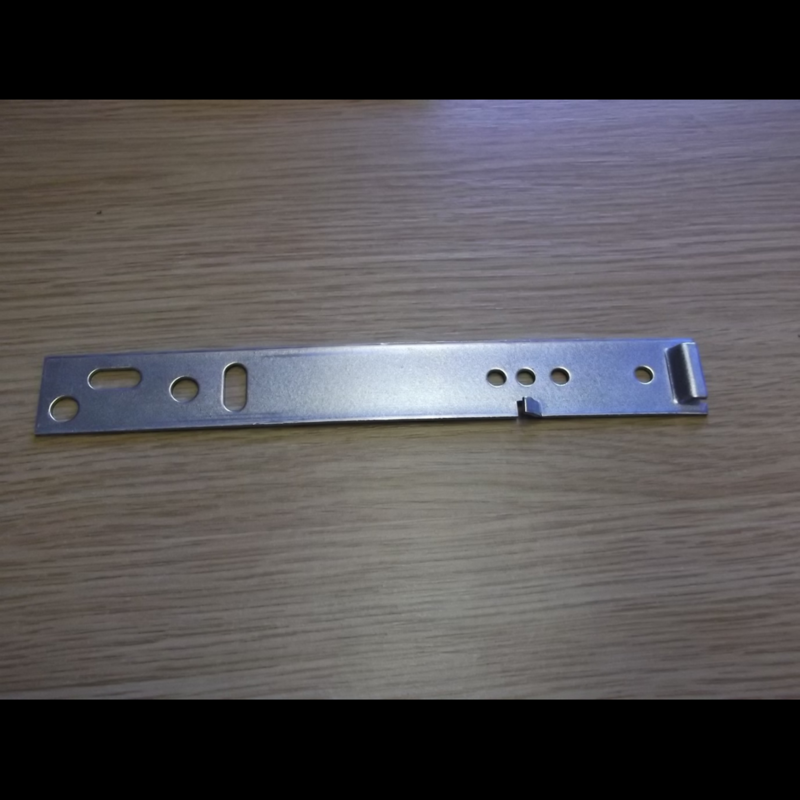 The bracket works by turning anticlockwise into position giving a secure fixing. The material is a galvanised mild steel at 25mm wide and 1,5mm thick. 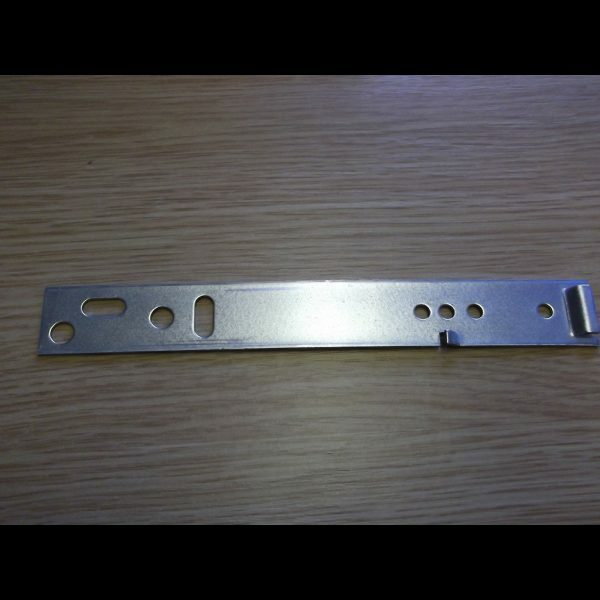 This particular aluminium section is manufactured by Comar Systems.